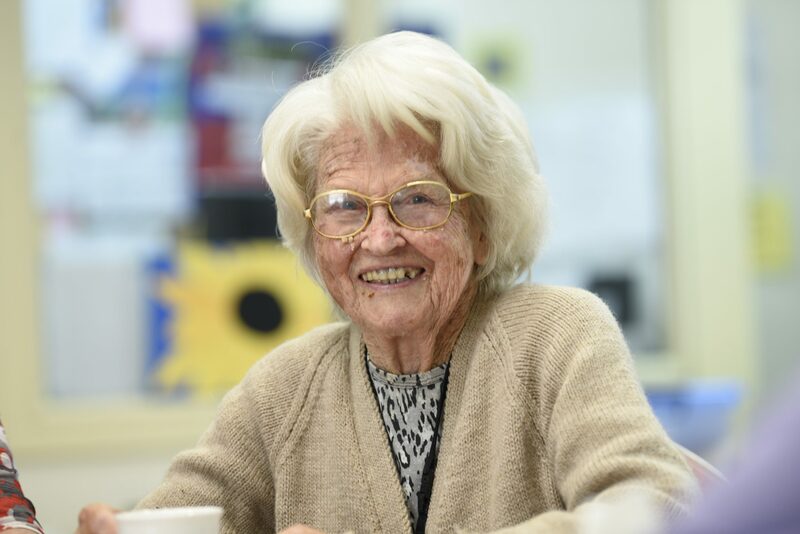 Our residential aged care facilities are suited for residents needing greater assistance in their daily life. Our services offer access to 24-hour care from professional, dedicated care-givers and registered nurses. Our experienced Operational Nurse Managers and registered nurses will consult with you regarding your care needs and recommend which of our aged care services will best support you in your day-to-day living. Twin share rooms are also available at Burradoo are suitable for couples who are at the same level of care and wish to remain together.